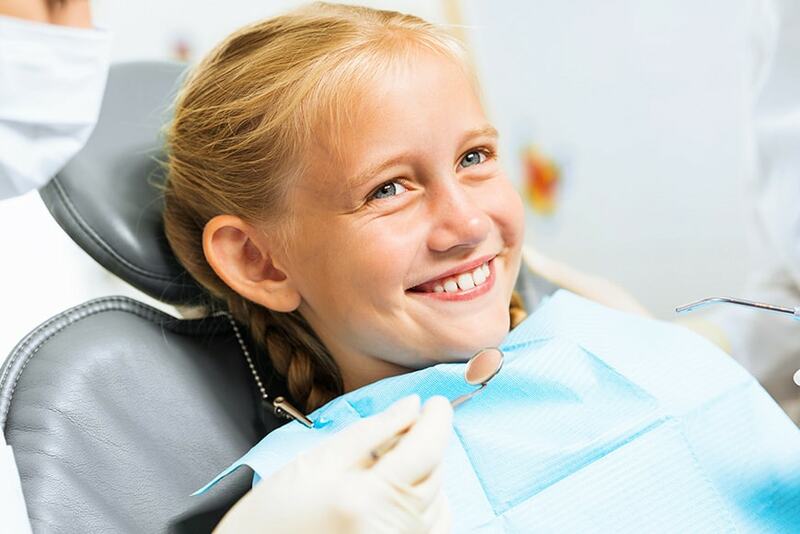 What factors can impact the cost of orthodontic treatment in Santa Clarita? It happens to us all. We see an item we like for a certain price at one store, and then see the same item at a different store for a different price. It can be frustrating, but there are reasons for such discrepancies. The same is true for orthodontic treatment. There are different factors that come into play, so what you pay for orthodontic treatment may not always be the same as what a friend or family member paid. There are several factors that impact the cost of orthodontic treatment. First, the type of treatment can affect the cost. 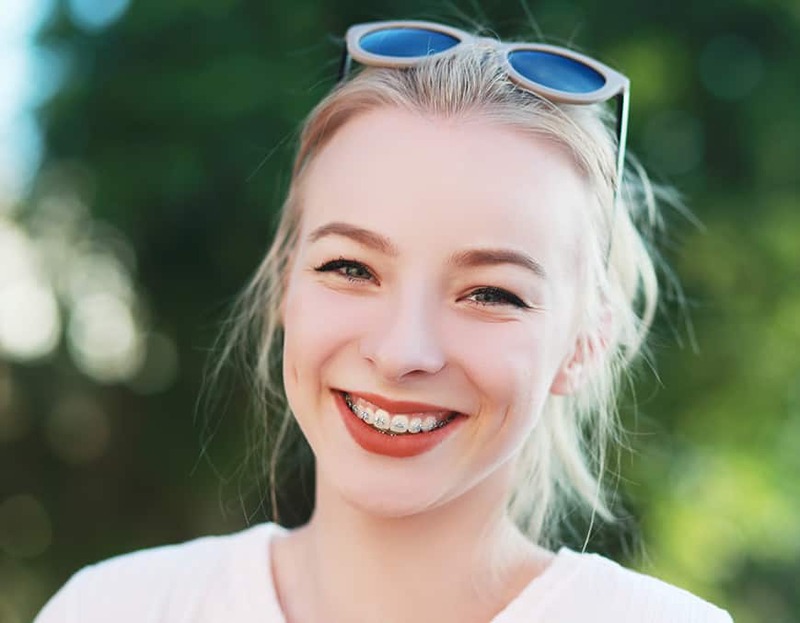 Standard metal braces are still the most economical choice but other options such as clear or ceramic braces, self-ligating braces, lingual braces and Invisalign will can increase the cost of orthodontic treatment. The severity of your malocclusion is another factor that contributes to price differences. More advanced cases often take longer to correct, and the longer you are in braces, the more expensive the price will be. Minor tooth movements will often require less time, which will mean a lower overall cost. While treatment can be done at any age, older patients may require more complex treatment to get their ideal smiles. And the more involved the treatment, the higher the cost. Children have the benefits of a still growing jaw that can be guided, while adults may require surgery to get the ideal bite. The experience of your orthodontist will also play a factor in overall cost. Just as you pay a premium for designer goods, a certified orthodontist will typically charge more than a general dentist. This is because an orthodontist has more extensive experience and knowledge and can treat a broader range of bad bites as compared to a general dentist. Your geographical location can also impact treatment costs. Prices in the East coast tend to be much higher than here in California. And within California prices in Southern Calfronia are even less than what it is up North. Dental insurance can also have a great impact on the overall cost. Costhelper.com states that the average cost of metal braces without insurance is $4,937, but with insurance, that cost drops down to $3,407.  That is a pretty significant saving. Most orthodontic treatments should be covered under your dental plan, but a financial coordinator can help you be sure you are getting the most out of your dental benefits. The important thing to remember about orthodontic treatment is that you should never shop by price alone. You often get what you pay for, and a bargain basement price on braces may mean treatment that isn’t as thorough as it should be. Always look for an experienced orthodontist first. Orthodontic treatment is an investment in your overall oral health and should be treated as such. Your orthodontist will work with you to find the treatment that is right for you and your budget and will find payment plans and options that work for you.